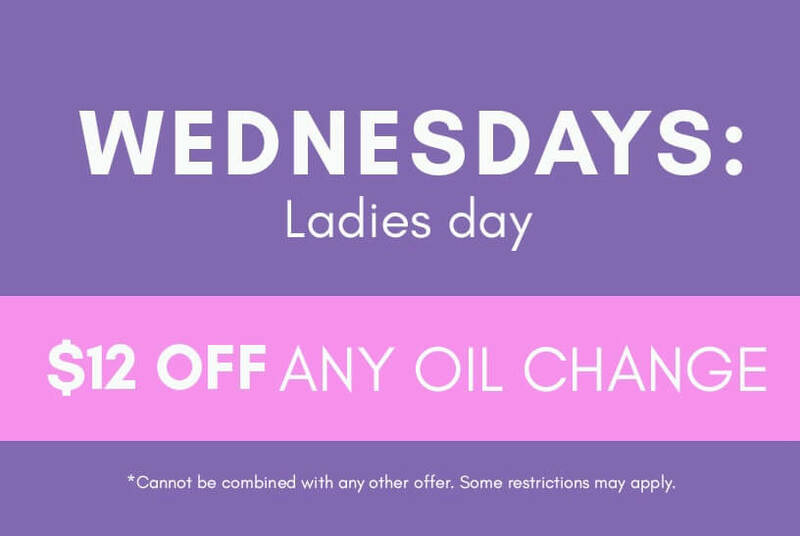 Great savings and deals on services you need most. 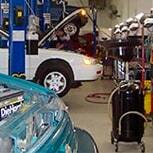 Most repairs are backed by a 36 month/36,000 mile nationwide warranty. 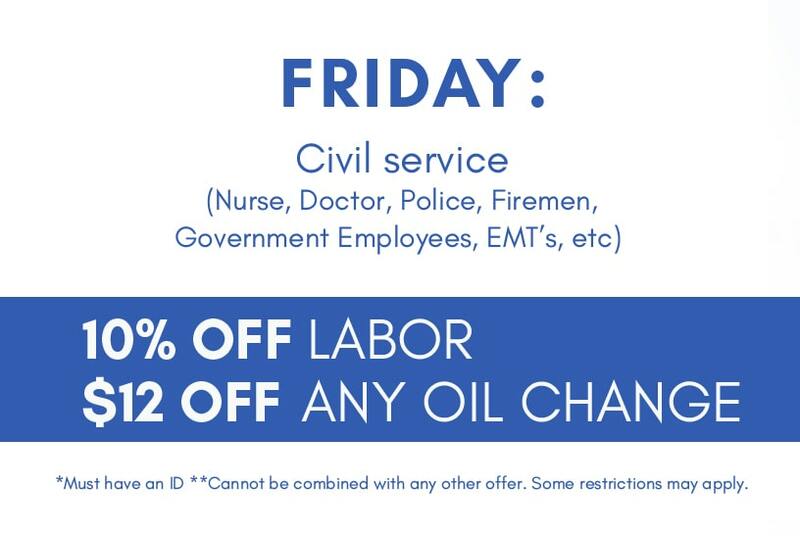 Even outside of regular business hours, we’re still here to help you. 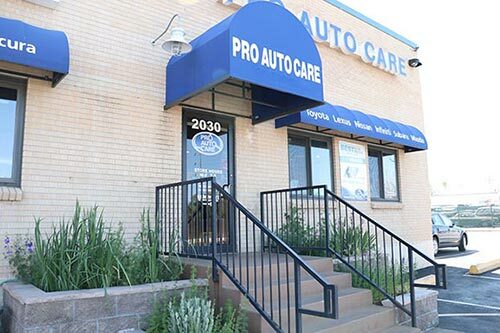 For over twenty years, Pro Auto Care has been providing the highest quality auto repair services in the Denver metro area. 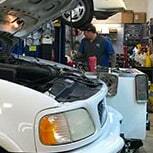 Auto shops often have bad reputations by overcharging customers, being vague about repairs, and not being thorough. We’ve worked hard to overcome that stereotype, and it’s one of the reasons that our customers stay with us for years and years. 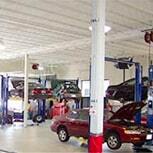 Our trained staff is all ASE certified technicians with years of experience and factory training. We offer free estimates and always let our customers know the estimated cost before we start working. 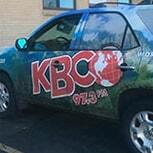 Our techs offer honest, unbiased advice on vehicle repairs and maintenance. And, we strive to offer the best customer service out there. We also believe that businesses should be ingrained in their community. That’s why we put a lot of effort into working with local organizations and sponsoring local events. 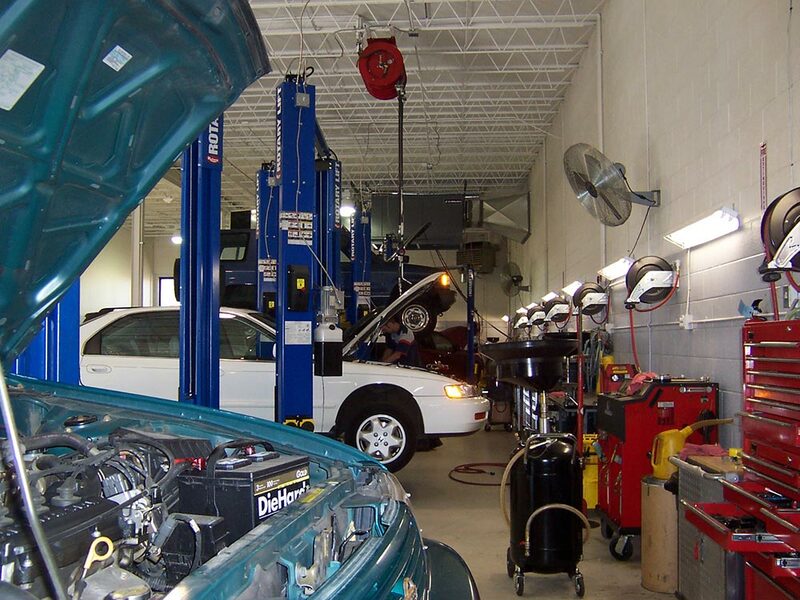 We want to be pillars in our community and provide more than just great automotive repair. 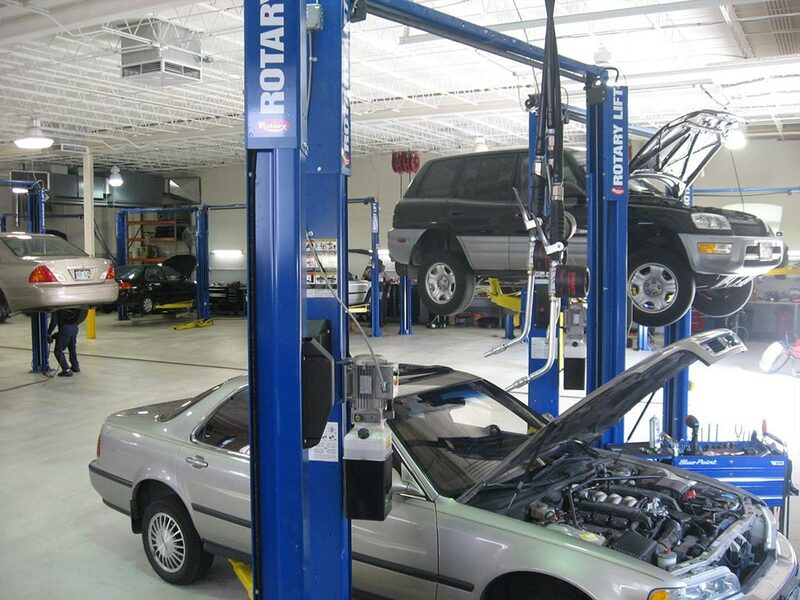 Our mechanics and automotive technicians are all ASE certified, and use state-of-the-art equipment and techniques to make sure your vehicle is diagnosed correctly. To make sure your car is reliable and lasts a long time, you need to get regular preventative maintenance. We understand that managing your fleet is a complicated task and we have designed our fleet program around delivering the ultimate in convenience, value and trust. 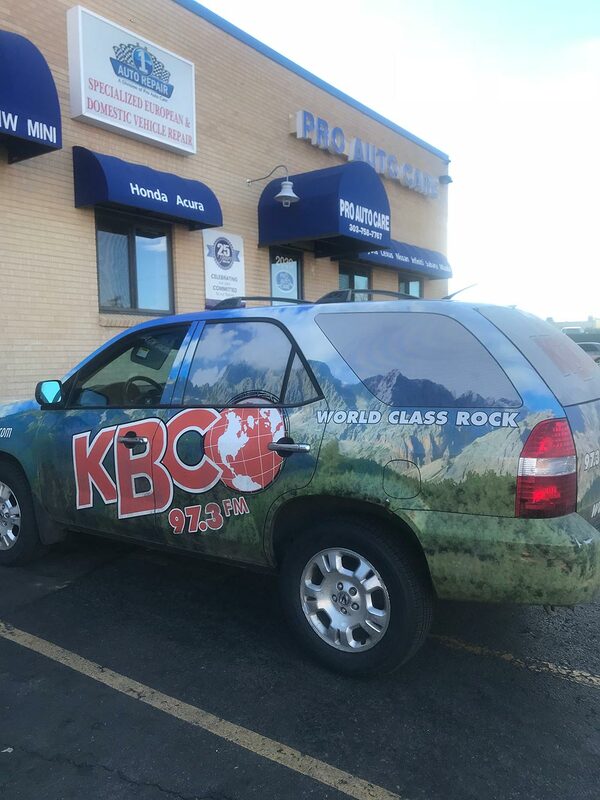 At Pro Auto Care, foreign cars aren’t foreign to us! 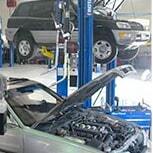 We repair and maintain most makes and models from Asia and Europe. 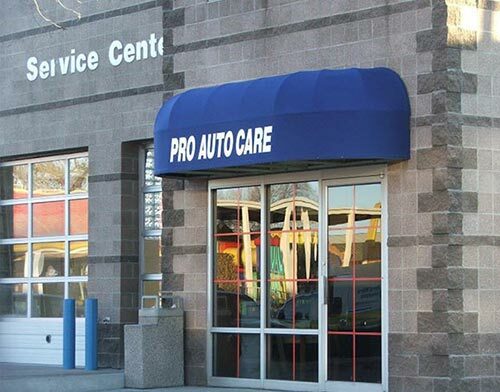 At Pro Auto Care, we love domestic cars. 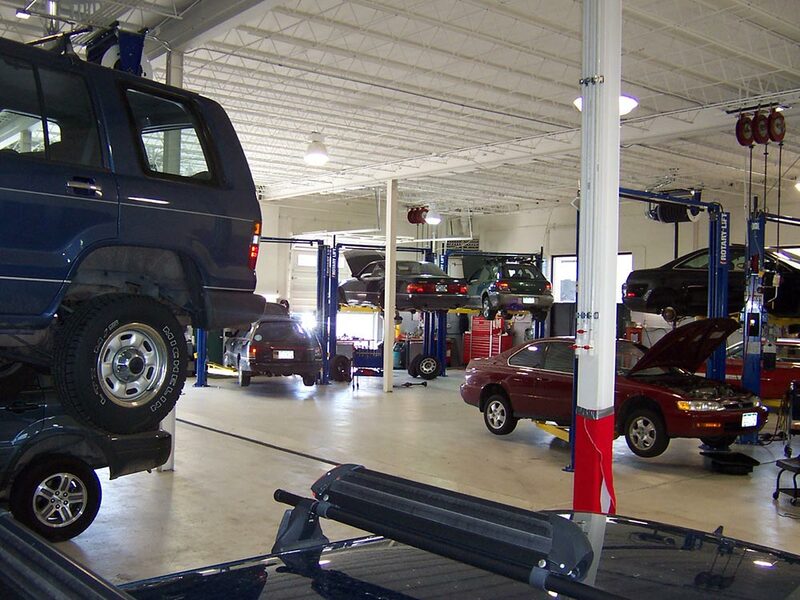 From Fords and Chevrolets, to Dodges and Jeeps, our expertise in domestic auto repair is unmatched. 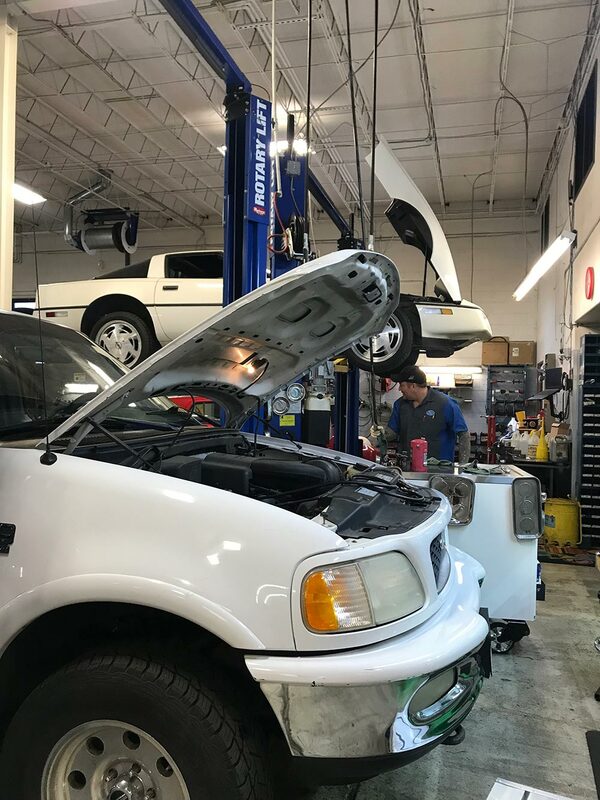 From simple oil changes to more extensive auto repair, like electrical systems work and complex engine work, we can handle it all. Got a warning light on? 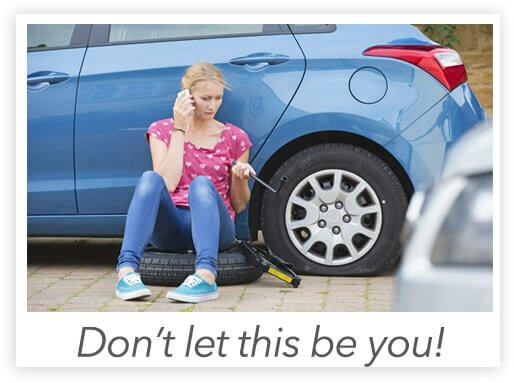 Worried about your tires? Stop in - we’re here to help! 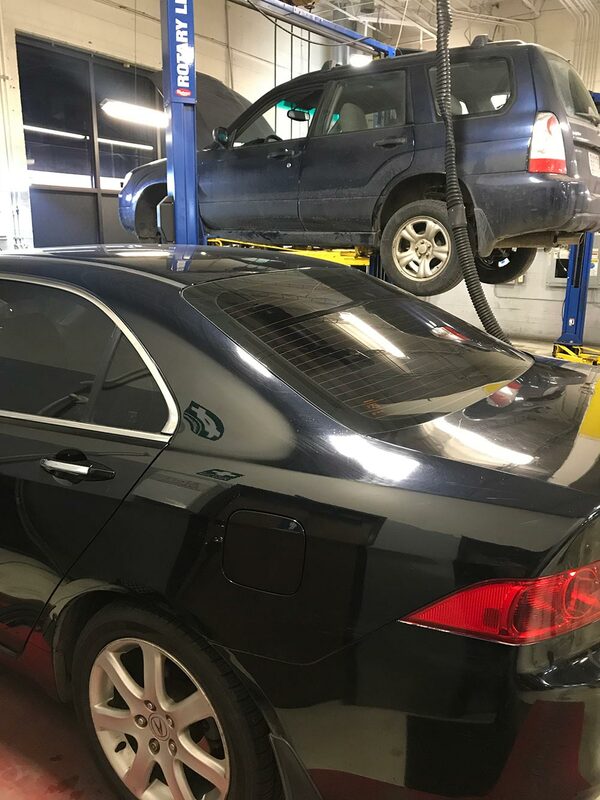 We’ll take a look and let you know if you’re OK to schedule an appointment when it’s more convenient for you or if it’s something critical that needs repaired now! 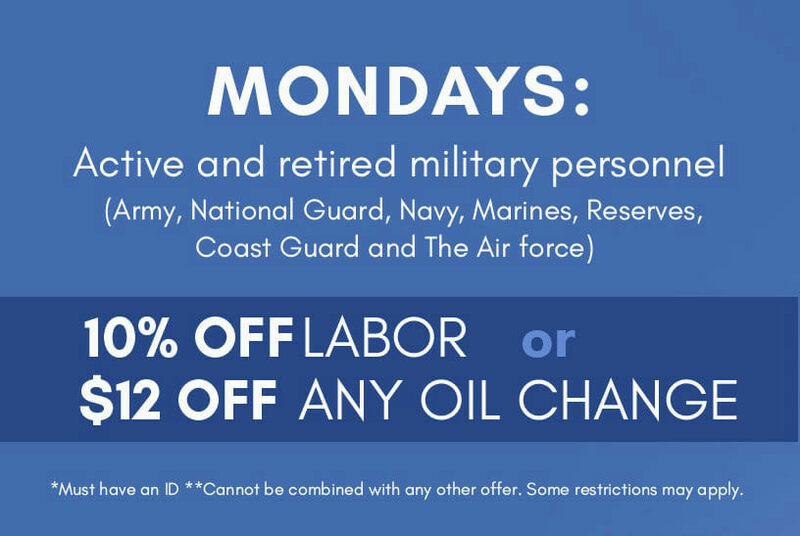 Take advantage of Zero % rate and no cost to apply. Plus, get up to $50 back when you use tour Synchrony Car Care™ Credit Card.